If you’re flirting with the idea of trying scuba diving, or if friends or family are hoping you will, keep reading. “If you have never experienced the ocean, it can give you a new perspective on life. 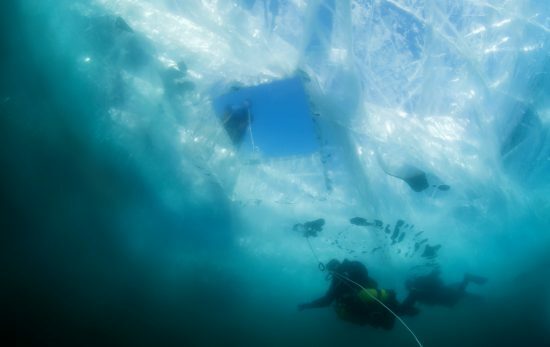 Seeing it for the first time, you realize that there is so much going on underwater. 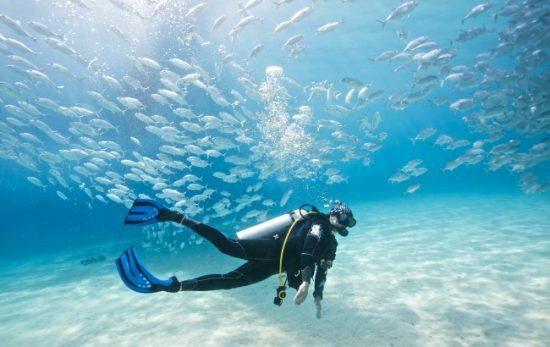 Diving sparks a desire to want to learn more about what you’re seeing.” -Hunter Cox, dive consultant at Aquatic Safaris in Wilmington, North Carolina. Frogfish. Leafy seadragons. Pygmy seahorses. Mating mandarinfish. 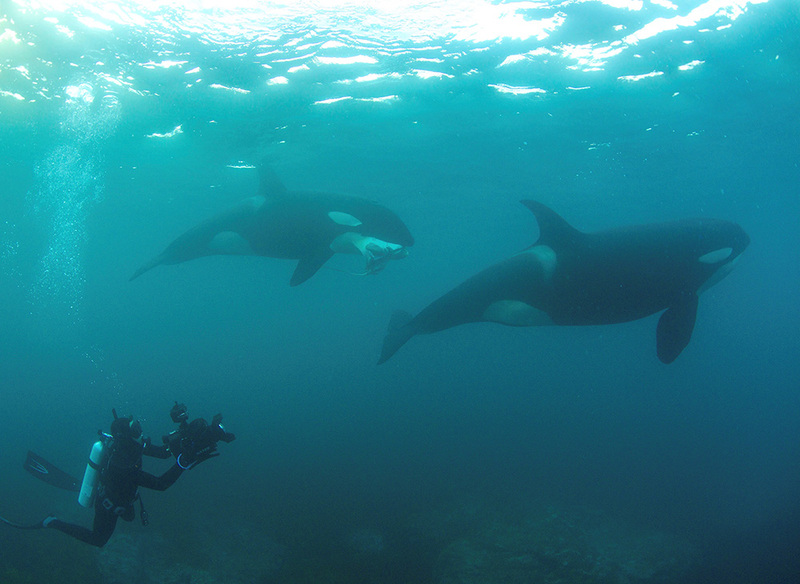 These are the wonders of the oceans that divers know about — and encounter. Anyone who says they’ve seen it all certainly hasn’t been diving. “If you’ve ever reason to believe you couldn’t scuba dive, getting certified is a great way to prove to yourself you can. You can overcome your fear and surprise yourself with what you can achieve next.”— Ben Harris, instructor at Adventures Under the Sea in Tampa, Florida. 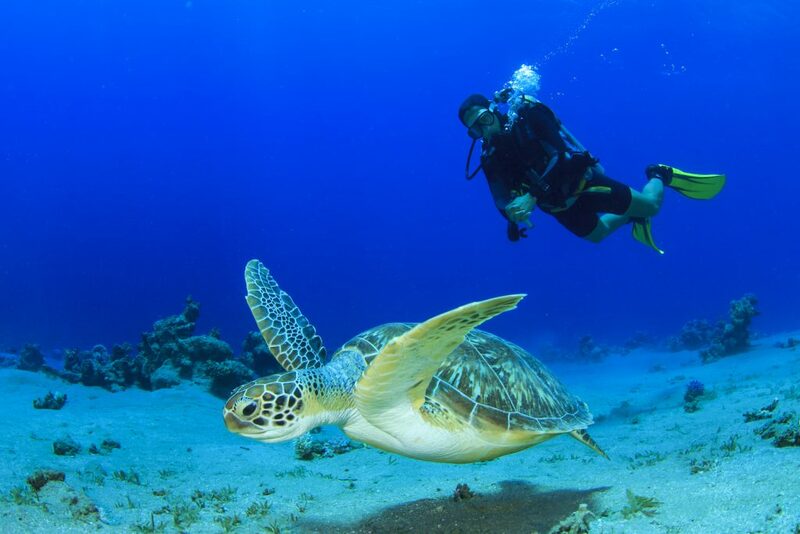 The more you dive, the more you talk about diving, and learn about experiences that you simply must have. Hearing about Caribbean reef sharks may inspire you to travel to the Bahamas. If you’ve never seen a clownfish, you may be tempted to travel to Thailand, Indonesia or another destination they call home. Whale sharks, killer whales, coral spawnings — these are all excellent reasons to see a new country. 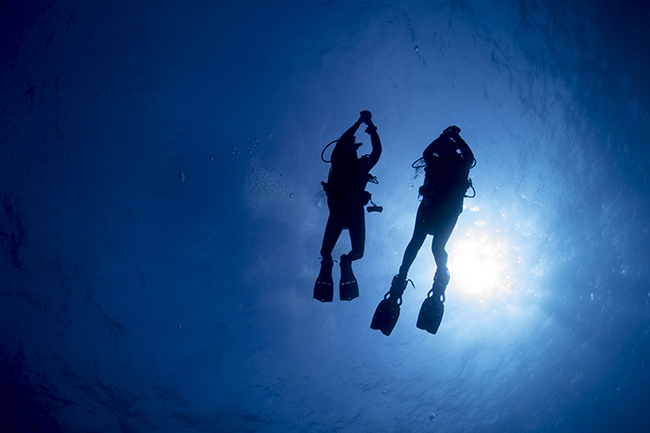 Because diving is always done with at least one other person, your buddy, you’re going to make connections. 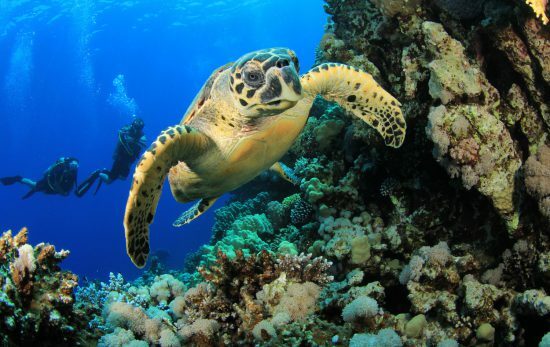 Join a dive-boat day trip and you’ll meet anywhere from two to 20 new people, each with a shared passion for the water. Better still, join your local dive club. Nobody resolves to spend more time inside. The average American spends 93 percent of their time inside. This may feel comfortable, but staying inside isolates us from adventure. By comparison, oceans, lakes and rivers are ever changing, packing challenges and rewards, relaxation and inspiration. Already a diver? 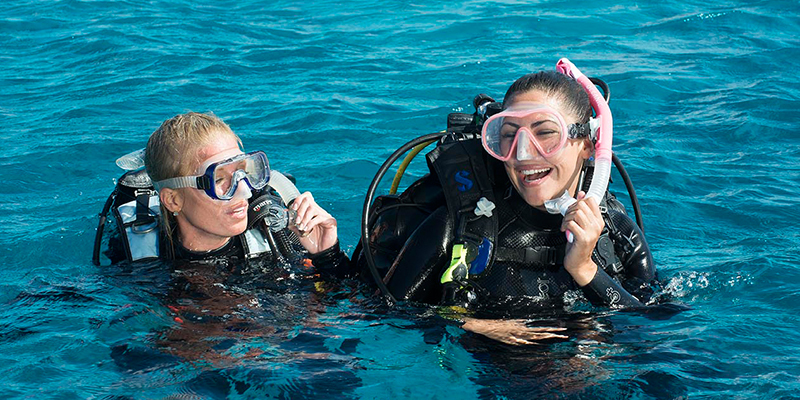 Make it a goal this year to recruit a family or friend to diving or improve your own skills.